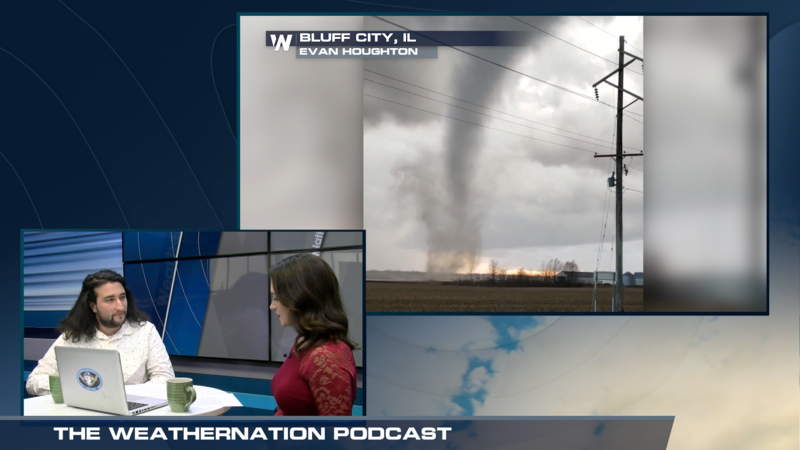 This week we dig into the Illinois tornado event, discuss the origin of “Santa Ana wind”, and are joined by Mike Eliason of Santa Barbara County Fire. You also watch the video version on our YouTube channel. You can listen to all of our episodes on iTunes, Spotify, Stitcher, or where ever you get your podcasts. If you have suggestions or questions for the hosts, shoot us an email at podcast@weathernationtv.com.